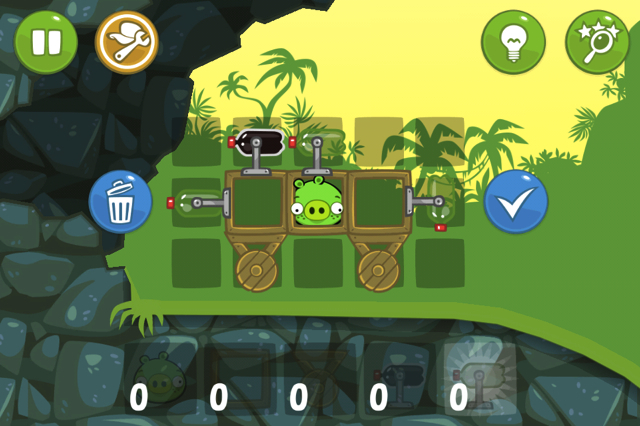 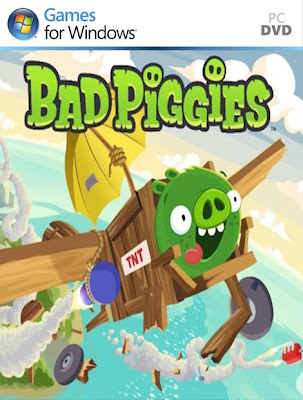 Download free pc game Bad Piggies full version and create the ultimate drainage machine in order to get the pigs safely and solomnly to the eggs! 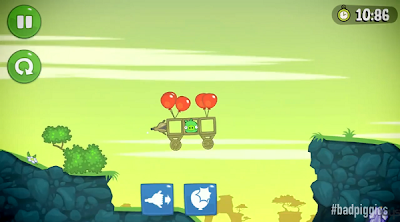 You have to create the ultimate flying/carrying/crawling machine and by handling it through its steer and drive it to its destination. this few basic pieces will turn ur efforts into the most amazing and wonderful transportation.